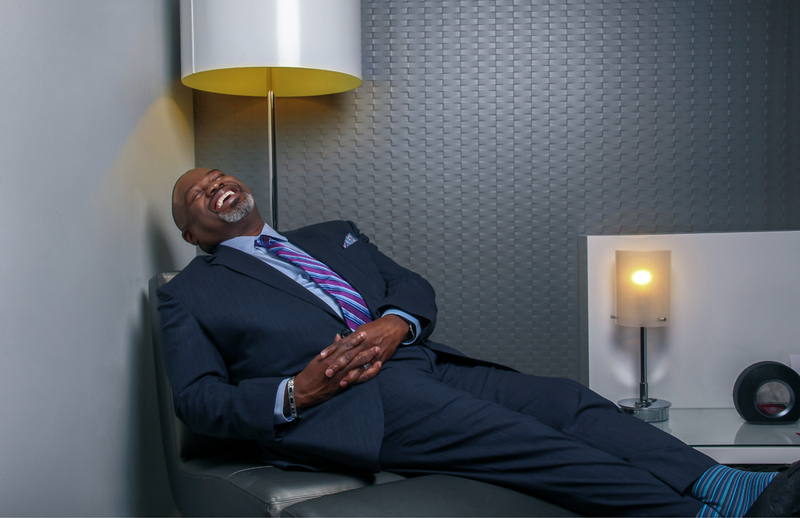 Florida A&M University is getting serious about the culture of hazing at the school. The President, Dr. James Ammons, announced on Tuesday that the summer band camp program and all clubs at the university would be suspended. 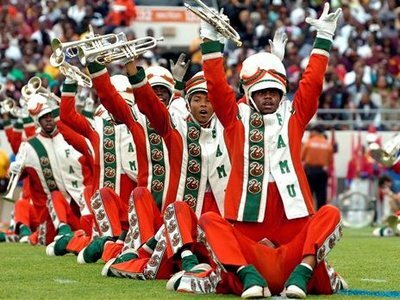 The move comes as the institution is being investigated after the death of Marching 100 drum major, Robert Champion. This is a big change coming from a school that prides itself on the band culture. 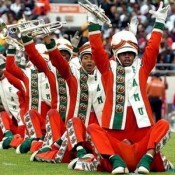 Do you think FAMU is finally doing enough to stop hazing?